The late night circuit has yielded some genuinely magnificent hip-hop performances. Love them or hate them, musical performances on late-night shows like Fallon, SNL, and Colbert have become a staple for artists to debut their new songs. At worst, these performances force artists into an uncomfortable scenario in which they have to perform censored versions of their hit singles in front of a predominantly white and middle-aged audience. But at best, late night performances are a chance for an artist to reimagine their songs in a new light with live instrumentation. The following are recent examples from the last 10 years of the creativity that can come from reconstructing hip hop songs with a live arrangement on late night television. This one is probably going to go down as one of the most infamous late night performances of all time. 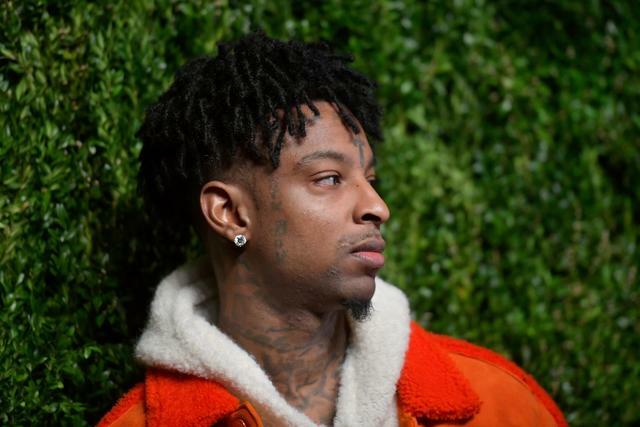 Five days before he was arrested by ICE for allegedly being a British national, 21 Savage performed his hit single “A Lot” on the Tonight Show. In lieu of J. Cole’s feature, 21 added the new lyrics, “Been through some things, so I can't imagine my kids stuck at the border. Flint still need water. People was innocent, couldn't get lawyers." Soon after his arrest, 21’s representatives released a statement saying that his citizenship status was never a secret and in fact, pun-intended, is “Nothin New.” Many fans suspect that the lyrics in this live version of “A Lot” criticizing ICE’s inhumane practices were the real reason why 21 was detained out of the blue. All of this background context aside, the performance itself is incredible. The background singers sing the hell out of East of Underground’s “I Love You” and 21 gets more emotional than you would ever expect him to be on a song. Although not her most popular single, “Be Careful” may be one of the best examples of Cardi B's talent. This performance is for anyone who thinks Cardi can’t really be lyrical or can’t flow on an old-school beat. It’s also perhaps the best Cardi B song that translates into a live performance, with nothing more than a drummer, bassist, keyboard player and backing singer holding down the beat. This leaves plenty of room for Cardi to spit her truth about the men who have wronged her. Despite popular consensus, Cardi B actually spoke out against the idea that this song is about Offset, though it was released around the time rumors of infidelity were surfacing. Still, the passion that Cardi delivers this performance with is second to none, with soul-bearing lines like “Between a rock and a hard place, the mud and the dirt / It's gon' hurt me to hate you, but lovin' you's worse.” The backing singer also kills it, harmonizing beautifully with Cardi for the song’s hook. 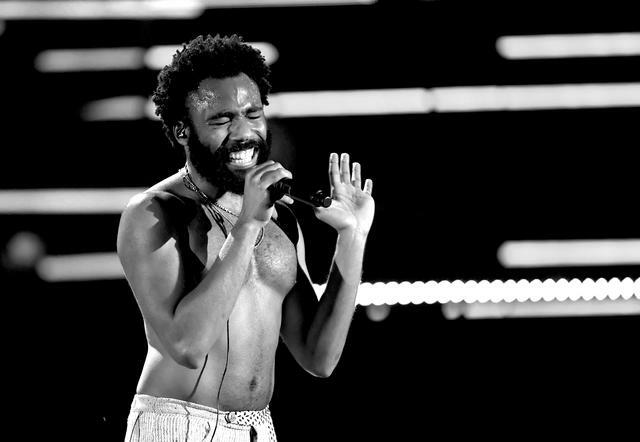 Donald Glover is the Goku of hip hop: once his shirt comes off, he becomes exponentially more powerful. This is the performance that elevated Glover from a comedic rapper with crude one-liners to a certified musical legend. Backed by a live band including Questlove on drums and "Redbone’s" producer Ludwig Göransson on guitar, Childish Gambino comes through with a piercing falsetto that not even he knew he had inside him. The audio is mixed incredibly well, combining two guitars, a drummer, bongo player, keyboardist, bassist, and six backing singers, yet leaving plenty of room for Gambino’s voice to shine. The chorus is when things really start to get especially breathtaking, when the backing singers join Childish Gambino in singing the iconic “STAY WOKE!” refrain. Angular blue strobe lights start glowing up the stage, and the whole performance becomes nothing short of mesmerizing. The song climaxes when Ludwig pulls out a sweeping guitar solo, and Gambino lets out a scream of passion straight from the throats of MJ, Prince, and James Brown all combined. Even the keytar player looks awesome, and that’s when you know it’s something special. If there was any doubt that Kendrick is in the GOAT conversation, this performance settled that for good. 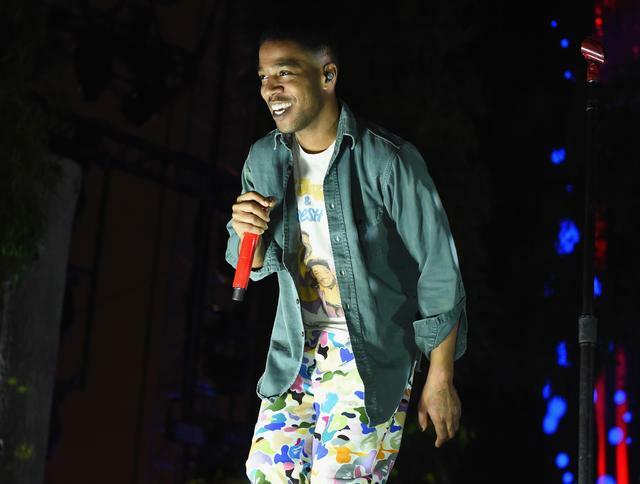 Backed by a live band playing a fluid mixture of jazz, funk, and rock, Kendrick blasts through a dizzying version of “Untitled 8” (originally produced by Thundercat), from his highly-underrated untitled unmastered EP. Everything about this performance is extremely tight – Kendrick remains perfectly in-sync with the band despite numerous change-ups. He commands his band like a drill sergeant, yelling “SKIRTTT,” pausing for a singular moment as the music completely cuts out, then without missing a beat, jumps right back in. 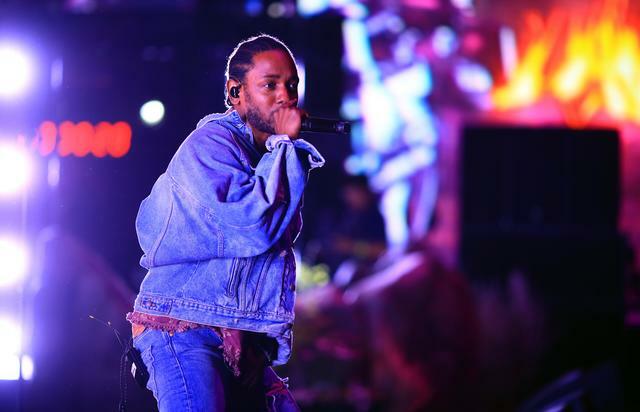 The song steadily progresses from smooth and laidback to outright cacophonous, as the band starts slamming on their instruments while Kendrick pulls out his fierce verse from “Untitled 02.” By the end of the song, Kendrick’s voice has grown to an all-out roar, shouting the dead-serious threat, “I can put a rapper on life support, guarantee that's something none of you want.” After this rap-meets-free-jazz masterpiece, we believe it. 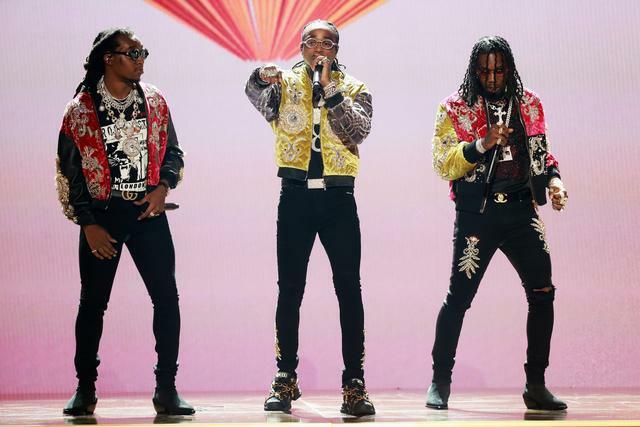 No one other than Chance the Rapper could gather Ty Dolla $ign, D.R.A.M., Anthony Hamilton and Raury to sing a gospel song together on live TV. With nothing other than guitar, bass, and their voices, these four lay down exquisite harmonies for Chance to preach the truth over. 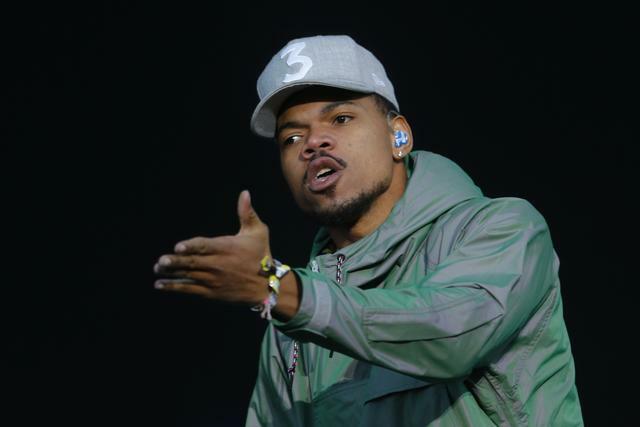 “I speak of promised lands / Soil as soft as momma's hands,” Chance raps in almost a spoken-word poetry style, while D.R.A.M. does some amazing vocal runs in the background. Even Chance’s singing sounds amazing on this, crooning softly and sweetly, “I made it through, made it through.” Also, who knew Ty Dolla $ign sounded that good without autotune, and can tear up the bass guitar at that? The song builds up to a momentous finish, as Donnie Trumpet & The Social Experiment come out on stage to kick in some rhythm, and entire choir emerges from the audience to sing the final chorus. Best career comeback in music history might just go to D’Angelo. After rising to R&B stardom in the late 90s, D’Angeo took a 14-year hiatus before returning better than ever with 2014’s Black Messiah. On SNL, D’Angelo brought his album’s standout track “Really Love” to life. Opening with a lush string section, a woman delivering a monologue in Spanish, and a flamenco guitar, it’s almost unexpected when a smooth hip hop beat kicks in. 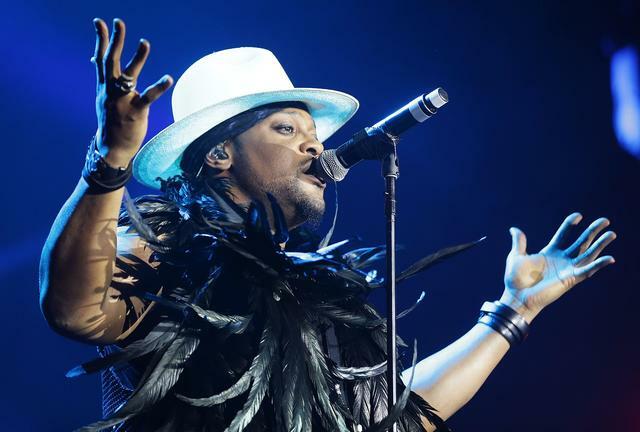 D’Angelo emerges wearing a top hat, suit, and scarf, conjuring up his signature falsetto, backed by his old band The Vanguard. Once the song concludes, they go into another track from Black Messiah, “The Charade.” Singing the lyrics “All we wanted was a chance to talk / Instead we only got outlined in chalk,” the band performed in "I Can’t Breathe’" T-Shirts in respect to Eric Garner, with the outline of a body silhouette on the stage floor. Electronic soul singer James Blake has been everywhere recently, lending his signature vocal styles to Kendrick Lamar’s “King’s Dead” and Travis Scott’s “Stop Trying To Be God.” Before he was guesting on major hip-hop albums, this was one of the most notable performances at the start of his career. Accompanied by a backing keyboardist and drummer using a kit he found at the last minute, James Blake performed an intensely intimate version of his breakout song “Retrograde." 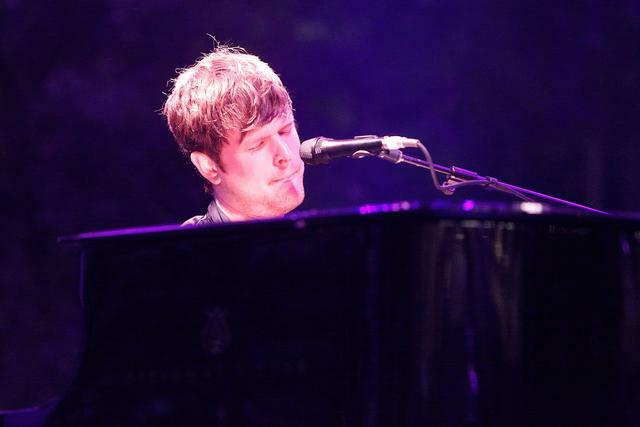 The song starts quiet, with just a piano, and steadily builds as James Blake loops his haunting and delicate voice. His voice sounds remarkably close to how it does on record, which is very rare for a singer. Then out of nowhere, crying out the hook, “SUDDENLY I’M HIT,” a heavy synth comes in raining down, adding an entirely new urgency to the song. We’ve been hooked on James Blake’s emotive electronic music ever since. Any Frank Ocean fan knows how extremely rare it is to see him perform live at all, let alone on national television. This performance is proof that the wait for his rare public appearances are absolutely worth it. I could have easily picked either of the other songs he performed that night on SNL, including excellent renditions of “Bad Religion” and “Thinkin Bout You." But with this version of “Pyramids,” Frank brought out an entirely new perspective on the song that isn’t apparent on the studio version. 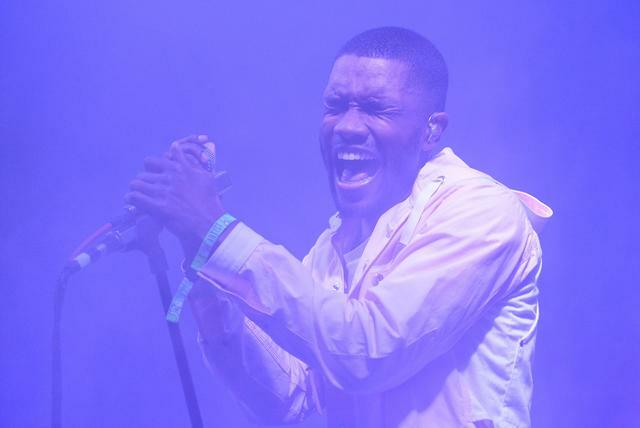 Distorted guitars wail in the background, accompanying a booming trap beat, as Frank sings the classic hook “working at the pyramids tonight.” The sound clears out for the verse, leaving room for Frank to flex on everybody with probably the closest he's ever came to a straight-up rap verse: “Pimping in my convos / Bubbles in my champagne.” The song ends with Frank pulling a “Runaway”-style vocal run, with John Mayer following suit with a passionate guitar solo. For this article, I almost wrote about Tyler the Creator’s fantastic 2017 performance of "911 / Mr. Lonely” on Colbert, which featured a soul train line and bee shaped-disco ball. But then I was reminded of just how off-the-wall this version of “Sandwitches” on Fallon was. Tyler and Hodgy Beats come on stage surrounded by a smoke machine, wearing green ski masks with upside crosses sketched on them, backed by Questlove on the drums, one of the members of The Roots playing a giant tuba, and some random person dressed like the demon from The Exorcist just standing on stage. The audience is dead silent at first, but by halfway through, the energy is too contagious, and everyone in the room starts shouting the hook “WOLF. GANG. WOLF. GANG.” Tyler then rips his mask off, rushes off stage to Fallon, shoves the microphone in his face, jumps over the couch, then runs back on stage to finish the song. 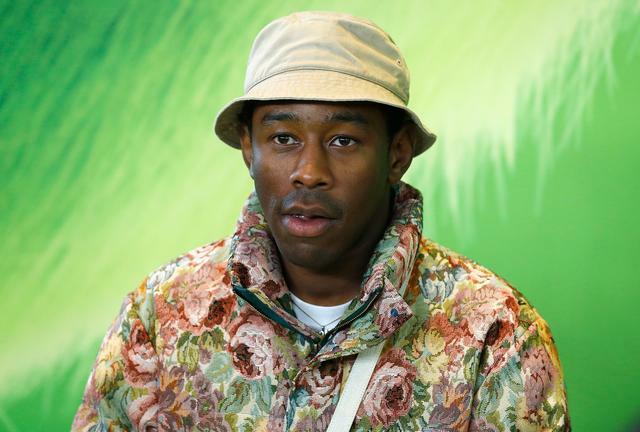 At the end, Tyler the Creator hops on Fallon’s back and screams into the camera before they finally cut. So you’re a legendary hip hop artist who has been performing your hit song for almost 15 years. What do you do? Shake things up, of course. 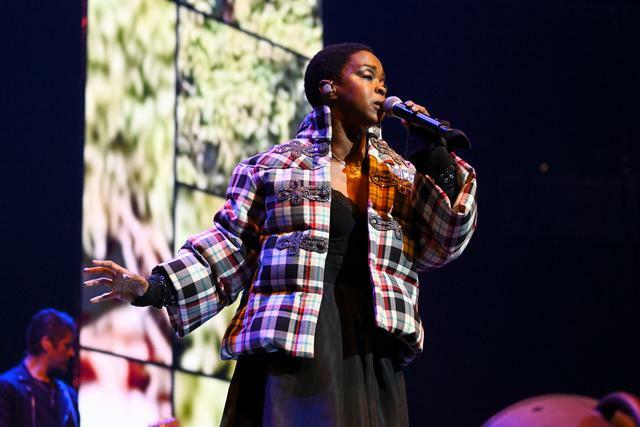 For Lauryn Hill, "shaking things up" means bumping the tempo up to blistering speed and rapping with enough intensity to disprove anybody who has ever called her “just a singer.” The entire crowd is hyped up, jumping up and down as Lauryn and her backup singers call out the timeless hook, “Girlsssss you better, WATCH OUT.” 14 years after “Doo Wop (That Thing)” first came out, Ms. Lauryn Hill’s absolutely still got it. I would be sorely mistaken to write this article and not include this gem at the end. The scene opens with Fallon, The Roots, and Migos all dressed in work clothing, sitting in an office looking bored. Fallon then starts playing some beeping noises on his phone, Questlove counts off “3, 2, 1,” and the entire room erupts into a version of “Bad and Boujee” like you’ve never heard before. Questlove is hitting a spoon and rhythmically sharpening a pencil, Takeoff is repeatedly ripping a piece of tape, and one of the Roots is slamming a water jug like it’s an 808. And everyone is chanting “RAIN DROP. DROP.” It had to be said: Bad and Boujee is really the ultimate meme song. If you haven’t heard the “Bad and Groovy” mashups of “Bad and Boujee” with “September” and “U Can’t Touch This,” I highly recommend.